Will White almost always finished what he started. Will White sported a walrus mustache and a rubber arm. He started 75 games for the Cincinnati Reds in 1879 and completed every one of them. Not only did this 5-foot-10-inch right-hander set the all-time single-season marks for starts and complete games, he also established records for innings pitched (680) and batters faced (2,906). White didn’t need any bullpen help the season before that, either. 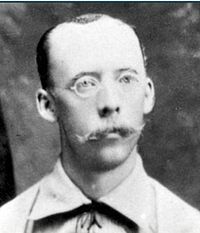 The Caton, N.Y., native finished all 52 of his starts in the 1878 campaign. 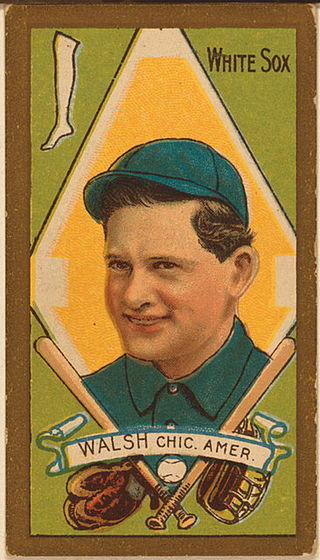 “Whoop-la” White, one of the few bespectacled players from his day, enjoyed a 10-year career in major league baseball and finished with a 229-166 won-loss record. In his 401 starts for the Reds, the Boston Red Caps, the Detroit Wolverines and the Cincinnati Red Stockings, White went the distance in all but seven. The numbers that White put up certainly seem astonishing, especially in the modern era. In 2013, pitchers completed only 2.6 percent of their starts. Many hurlers struggle to throw 200 innings in one season, let alone the unreachable mark of 680. (The Phillies’ Steve Carlton was the last major league pitcher to throw at least 300 innings in one season, 304 in 1980.) We’re watching baseball during the time of five-man rotations, relief specialists and Tommy John surgeries. Managers in the early days of baseball did not like to make that call to the bullpen. How can we put White’s numbers into perspective? Finding pre-1900 baseball statistics is tricky, but, according to the 2007 edition of Baseball Prospectus, pitchers completed 87.6 percent of their starts in 1904, one generation after White’s time. By 1914, that number had dropped to 55 percent and by 1964 to 24.5. No pitcher has completed 30 games in one season since Catfish Hunter did it in 1975 for the New York Yankees. Fernando Valenzuela was the last to throw 20, for the 1986 Los Angeles Dodgers. 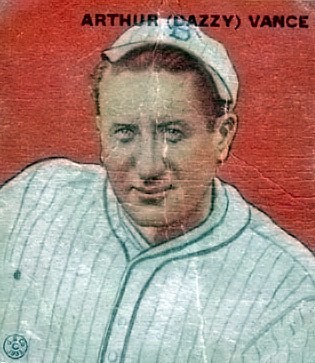 Cy Young ranks first all-time with 749 complete games. All those innings and complete games eventually caught up with White. His arm finally sore, he retired after going just 1-2 in 1886. He left the game to run an optical supply company with his brother, Deacon, in Buffalo, N.Y. On Aug. 31, 1911, White suffered a heart attack and drown near his summer home in Port Carling, Ont. He was 56.